People in Grande Prairie are preparing to hit the polls on Tuesday. Here are a few things you should know before you go and cast a ballot. Polling stations will be open on the 16th from 9 a.m. to 8 p.m. 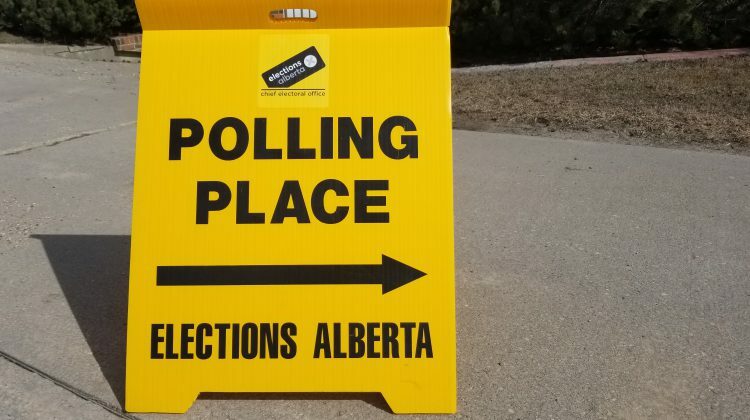 Your specific polling station can be found on the voter card that was mailed to you or online on the Elections Alberta website. Six candidates are on the ballot for the Grande Prairie riding including Tracy Allard with the United Conservative Party, Grant Berg with the Alberta Party, Freedom Conservative Party candidate Bernard Hancock, Independent Rony Rajput, the Alberta Independence Party’s Ray Robertson, and the NDP’s Todd Russell. In the Grande Prairie-Wapiti riding, Independent Terry Dueck is up against NDP’s Shannon Dunfield, the Alberta Party’s Jason Jones, and the UCP’s Travis Toews. Finally, for the Central Peace-Notley riding, the UCP’s Todd Loewen will face off against the NDP’s Marg McCuaig-Boyd, the Alberta Party’s Travis McKim, and the Alberta Liberal Party’s Wayne F Meyer. By law, your employer has to give you time off during the day on the 16th to vote. You do not have to register ahead of time, you can register at your polling place when you go. All voters are required to show one piece of government-issued ID with their picture, current address and full name. If that’s not available people can also use a bank statement or utility bill with their address on it.